So a while back I spoke with someone at Scorebig which is an event ticket buying website. 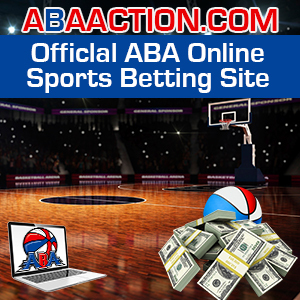 The difference with Scorebig is that you can make an offer on seats. Be it general admission, 5-star seating, sports, broadway, and more! I decided to give it a whirl and ended up getting 4-star seating tickets to today's Cleveland Browns/Oakland Raiders game for the low. I volunteered to work concessions there once as a 15-year-old but I've never been to a Browns game before....so I gotta come fit, right? 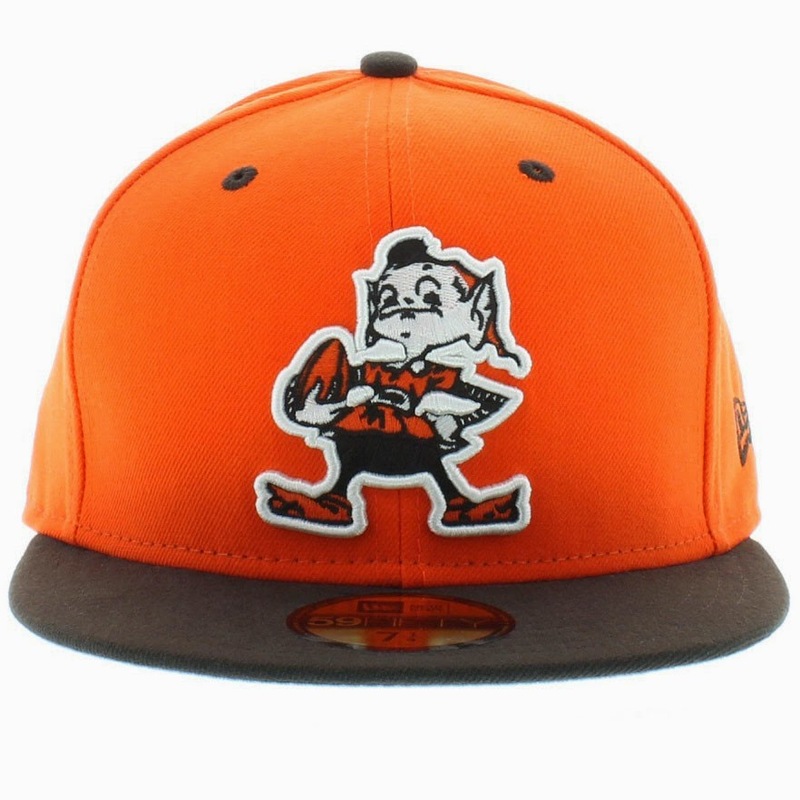 Try this 2 Tone Cleveland Browns fitted from Cranium Fitteds. But I'm definitely using Scorebig again for tickets. Straight up. I travel a lot and next time I'm out of town and want to catch a game I'm gonna check it out.